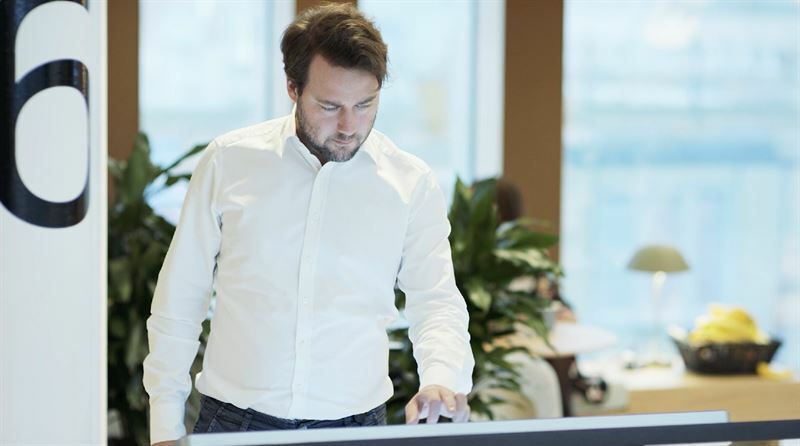 The Telenor Case - How does Flowscape help Telenor to work smarter? When telecom giant Telenor moved their Swedish headquarters from the glasshouse at Slussen to Råsunda in Solna in August 2018, Flowscape accompanied them to their new activity-based home. See some of Telenor's employees, including the company's CIO Christian Roth, tell us how Flowscape's platform helps both the staff and the company as a whole in their effort to work as smart and efficient as possible.